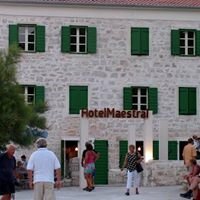 As it was copied from a book of fairy tales, perfectly nested on a small and lively Šibenik's square, there is a newly opened Heritage Hotel Life Palace. 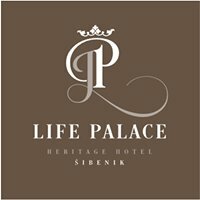 As it was copied from a book of fairy tales, perfectly nested on a small and lively town square, there is a newly opened Heritage Hotel Life Palace. 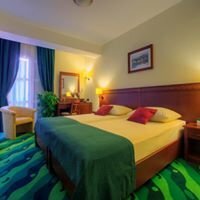 Its name symbolizes everything that this hotel is - a Renaissance town palace, with historical heritage presented through a family hotel where life is happening. Its seventeen superbly furnished rooms, designed with special care and love, are all enriched with selected details. 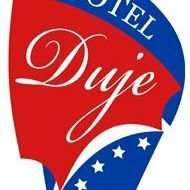 All rooms are air-conditioned with queen size bed, bathroom with shower or bath and underfloor heating, high quality hotel cosmetics, hair dryer, SAT LCD TV, telephone, wireless internet connection, safe, mini bar, adjustable lighting fixtures and dressing table with chair. All units, as well as hotel communal areas, are completely non smoking zone. The elements of the 15th century palace Marenci, are perfectly incorporated into an exclusive interior of this city hotel, where each step pays tribute to Šibenik's glorious history. Hotel includes modern amenities such as wellness area with a hot tub and Finnish sauna. At your disposal is a coffee shop with selected desserts, cakes and pastries, and hotel terrace for your morning coffee, an afternoon glass of wine or nightcap. Heritage Hotel Life Palace is an ideal base to explore the city and its surroundings, an oasis of luxury for a weekend getaway from the everyday worries and stress, but also an excellent choice for your business stay. 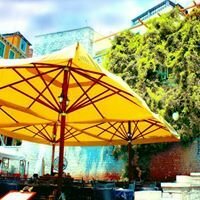 In the immediate vicinity, there are all the important cultural and historical buildings and monuments, such as the St. James' cathedral, the Museum of the City of Šibenik located in the Duke's palace, Sv. Lawrence's monastery , fortress of St. Michael and many others. Krka National Park is located just a short drive from the city, while a trip to the National Park Kornati is an unforgettable experience for every visitor of the central Dalmatia. Trattoria "Gastro Italiano" & Pansion "Petričević"